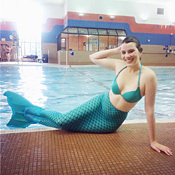 Recently I got to make one of my longstanding dreams come true, I BECAME A MERMAID! 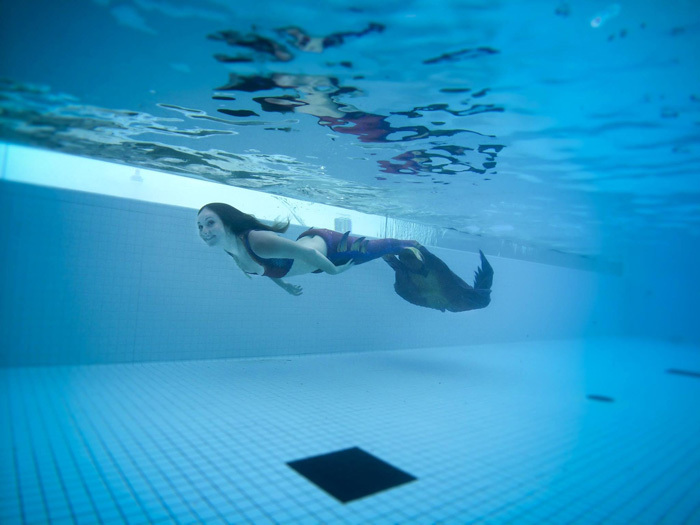 AquaMermaid invited me to their new location to learn to swim like a real mermaid, tail and all. 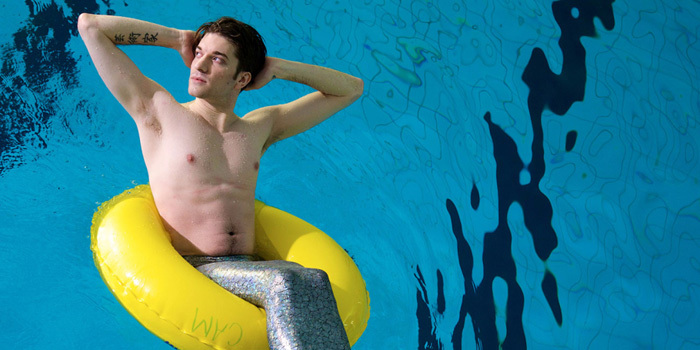 They have a staff of wonderful mermaids and mermen that make you feel right at home under the water. I’m so excited to see them expanding. Don’t be fooled by the magic and wonder, this is actually an amazing workout! 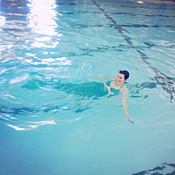 You use your core muscles to propel yourself forward and your arms to bring out that mermaid like elegance in the water. I’m quite active and have done plenty of scuba diving before, but this was an entirely new experience. 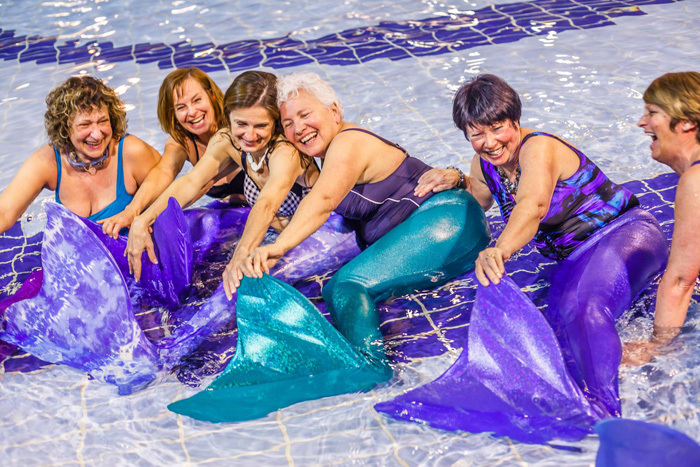 When you first learn the movements you feel like a fish out of water, but by the end of the class I was ready to take my tail home with me! 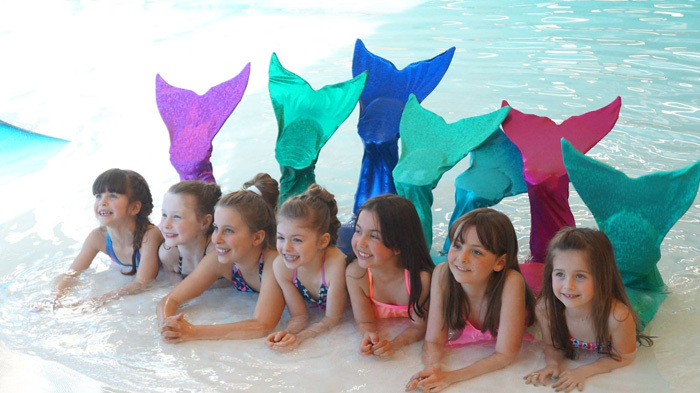 Now it’s time for some more fin-tastic mermaid photos from AquaMermaid!